Look who showed up on my front porch! If you don't know Chatham Country Line, than you owe it to yourself to check them out on itunes or better yet, catch them live. 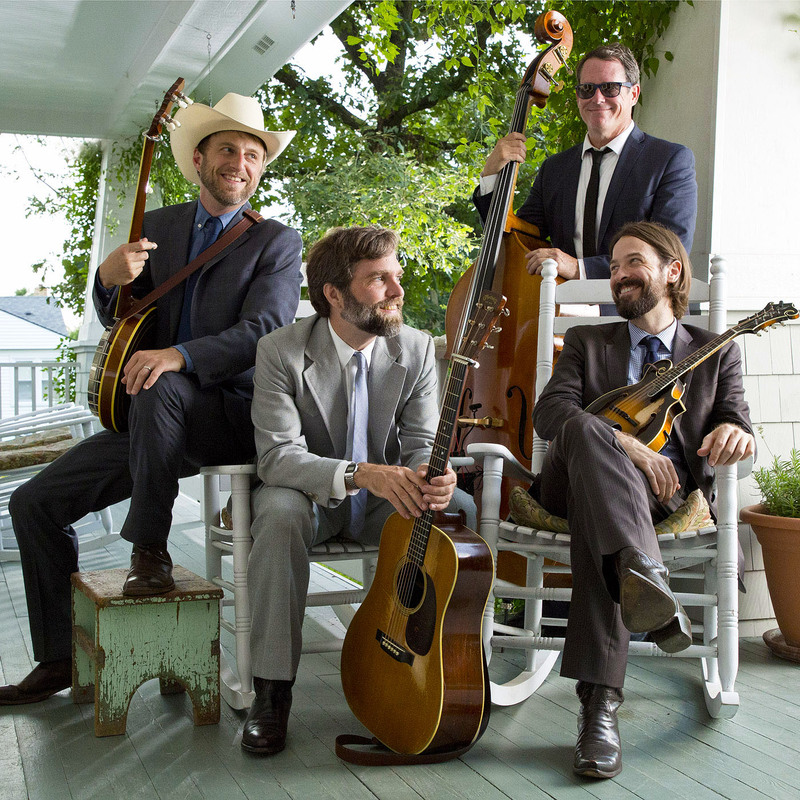 I think they're the best Bluegrass band out there and I was thrilled to have them stop by to play some new and old favorites.